Harvest intelligently. Increase your efficiency! Our C-Series stands for the ultimate in efficiency, leading-edge technologies and high flexibility. With its numerous features, it defines the premium segment of the new upper mid-horsepower class. 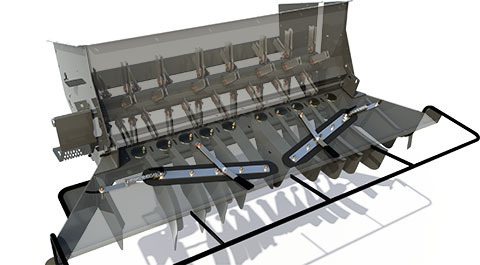 Automated steering with VarioGuide, a new appearance and the 6-row straw chopper are only a few of the many highlights. You will discover premium class features in our C-Series. Technologies, such as yield and moisture measuring or automatic table control, ensure maximum productivity. Among other things, the MCS Plus threshing unit guarantees you the best threshing quality. 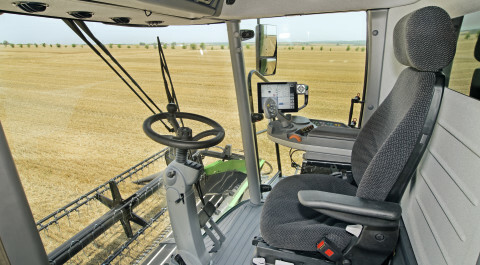 With our Fendt Variotronic operating interface, we also set standards for combines. The VarioGuide automated steering system guarantees even more efficient work with the C-Series. 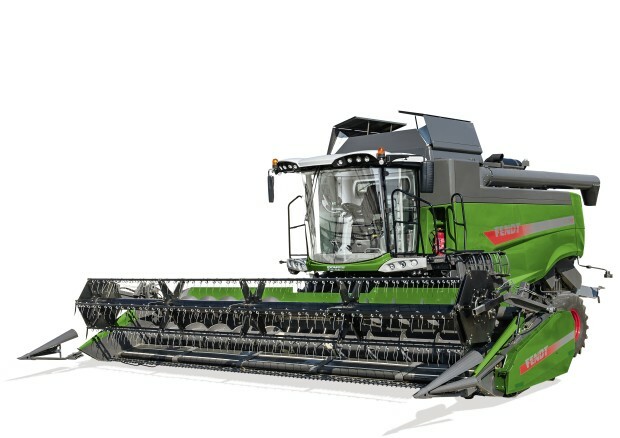 The new 6-row straw chopper ensures optimal chopping and spreading results – ideal for min-till operations. 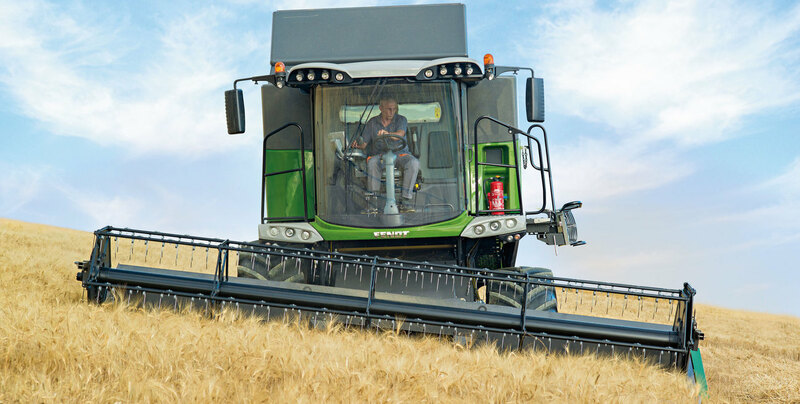 Our combines are perfectly thought out, from the cutting table to the straw chopper. Always with an eye on offering you exceptional quality in operation and work. Naturally, we have also equipped the C-Series with our award-winning Fendt Variotronic – only one example of how Fendt’s innovative power also lives in our harvesting products. A demand for high quality standards is one of the most important pillars of our European Centre of Excellence for Harvesting in Breganze. We do not just stop at compliance with all ISO standards. Our combines also go through numerous other intensive tests before they leave the factory, so they can do their best job on your farm. Our goal is to make you more successful by offering you highly efficient and economic products. So, among other things, they have to consume as little fuel as possible ­ and our combines can do just that. To guarantee high operational availability, even in difficult crops, we use durable, wear-resistant materials. For example, 80% of the machine components in our combines are galvanised. This is only one reason why you can be sure that our C-Series will be helping you harvest for a long time to come.